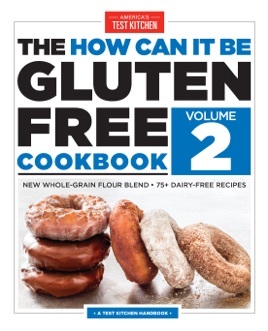 Our all-new collection of gluten-free recipes features a new whole-grain flour blend, more than 50 dairy-free recipes, and nutritionals for every recipe. 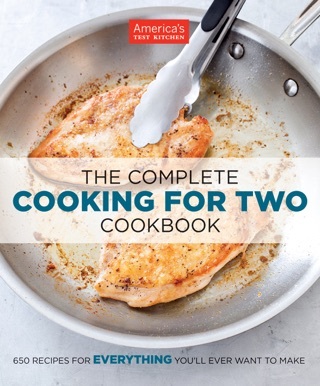 Building on the best-selling success of The How Can It Be Gluten- Free Cookbook, we’ve gone back into the test kitchen to expand our repertoire of revolutionary gluten-free recipes, including developing a whole-grain flour blend that brings earthy flavor to a variety of baked goods such as sandwich bread, waffles, rustic walnut-cherry boule, chai spice bread, sesame crackers, and a free-form rustic tart dough used to make a stunning pear and cranberry tart. 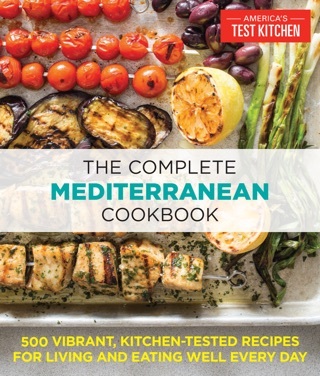 Throughout there are recipes that use the test kitchen’s all-purpose flour blend, such as bagels, hamburger rolls, brioche, baguettes, and easy-to-make pan pizzas, as well as sweet treats like yeasted doughnuts, blondies, lemon layer cake, and Dutch apple pie. 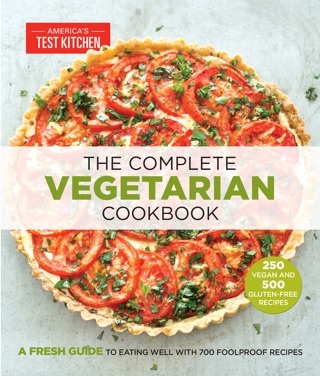 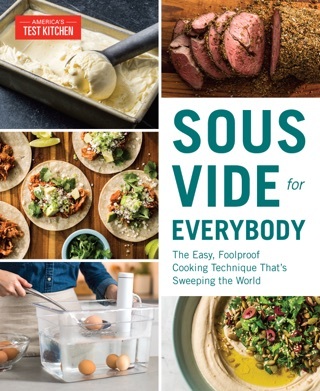 Also new to this book are nutritionals for every recipe and dairy-free versions of more than half the baked goods based on extensive testing done with alternative milks and yogurt and vegan cream cheese and butter. 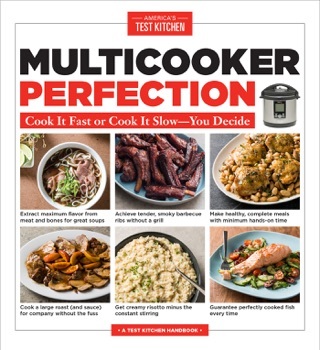 Innovative techniques and discoveries are explained throughout: a simple oven proofing method that helps gluten-free breads rise taller and more consistently, foil collars that ensure hamburger buns that are the right size, and a double-batter-ing and double-frying method for fried fish with a crispy gluten-free coating. 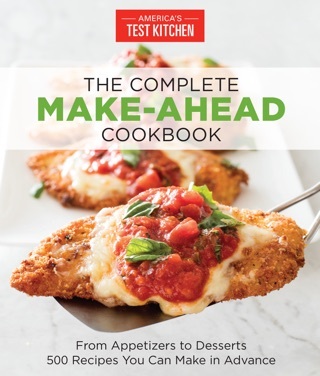 From breakfast foods, grains, and comfort foods to a whole range of baked goods, this new volume delivers groundbreaking recipes plus information on the best gluten-free breads and pastas on the market today and an essential resource section that is a road map for cooking and baking without gluten.